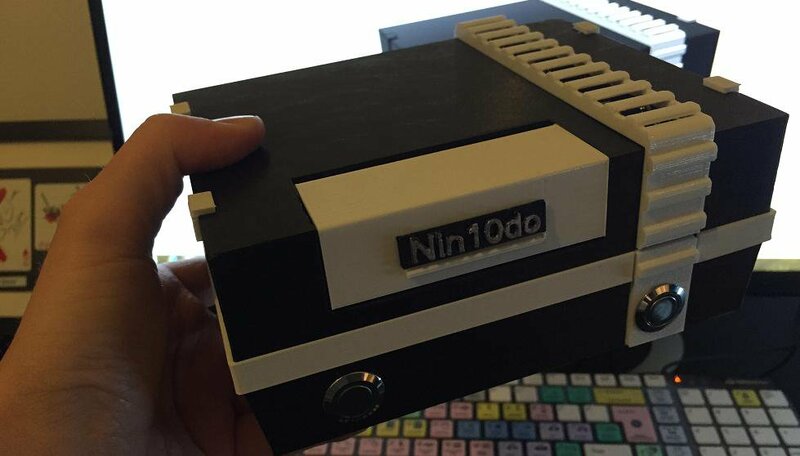 The week that was in the world of BIM and other Techie fun stuff, for the week of Apr. 12th – Apr. 18th, 2015. I going to start this weeks Roundup off with a post I missed last week, from Curtain Wall BIM. This is an interesting post from Steve over at Revit OpEd, its about the idea of using Spaces instead of Areas…….I think it would be worth a try. If you like add-ins for Revit, and you haven’t yet tried the CGS Revit tools then you need to check out this review from What Revit Wants. Spolier there is a 30% discount in it for you! (limited time only). Here is a helpful post for you if you are using C4R (Collaboration for Revit) or thinking about it, about shared coordinates in Revit and C4R (Revit OpEd). Now for some info on Construction Apps from the Guru himself – ConAppGuru. The AUGI World April issue is now out, get it now from AUGI. Here is a Revit Tip (more of an issue fix) from the Revit Kid about windows. Now for some Dynamo! Here are 3 great posts from arCHI-lab about all things Dynamo. Here is another couple Dynamo post, this time from Simply Complex. Now for some engineering Dynamo action from Revit beyond BIM. Here is some Dynamo & Revit work that lets you convert Point Clouds to usable geometry for other programs. (What Revit Wants). 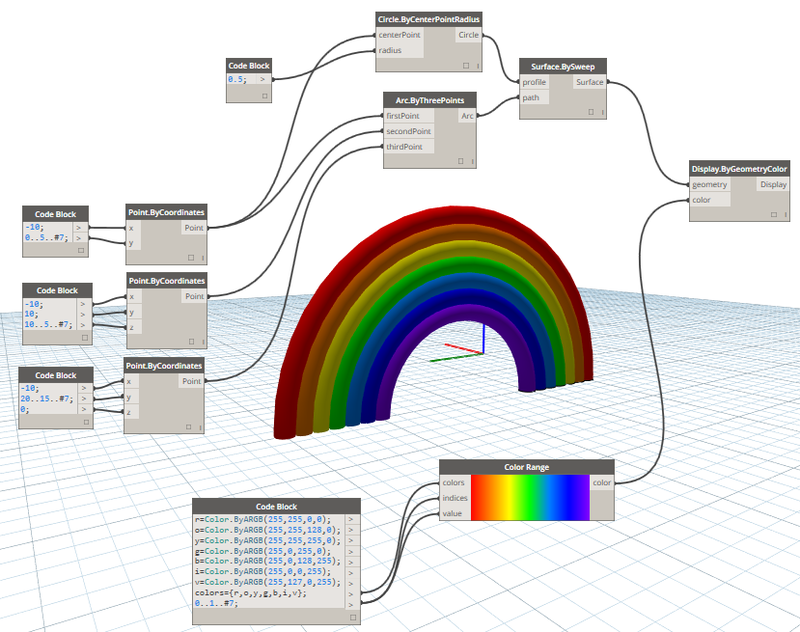 The folks over at DynamoBIM Blog have put up a new blog post about what’s to come in Dynamo 0.8.1……and it’s colourful! Dynamo 0.8.1 Now in Technicolor! How about some surface calculations with Dynamo, seek and ye shall find at Daniel and Autodesk AEC Software. Last week Beside The Cursor gave use 4 awesome Dynamo posts about Barrel Vault Braces, this week comes part 5. Still got more Dynamo for ya, this time from Enjoy Revit we get a little more advanced. This dynamo post by Nathan of the Proving Ground is all about lunch. This is a sad post, Autodesk is finally ending Vasari as of May 15, 2015 May 31st, 2105. Learn more in this post from Duct Duct Pipe. I received an email from the Vasari Team, and it looks like Vasari will officially hits EOL (End of Life) on May 31st not May 15th, 2015. Below is a chart that was in the email about where all of the features of Varari will end up in other Autodesk products. Another post about Vasari, this time a memorial from sixtysecondrevit. Not finished with the sad Vasari posts yet, one more from the BIM blog. The release for Revit 2016 is here, and the Revit Kid has a post with all you need to know. 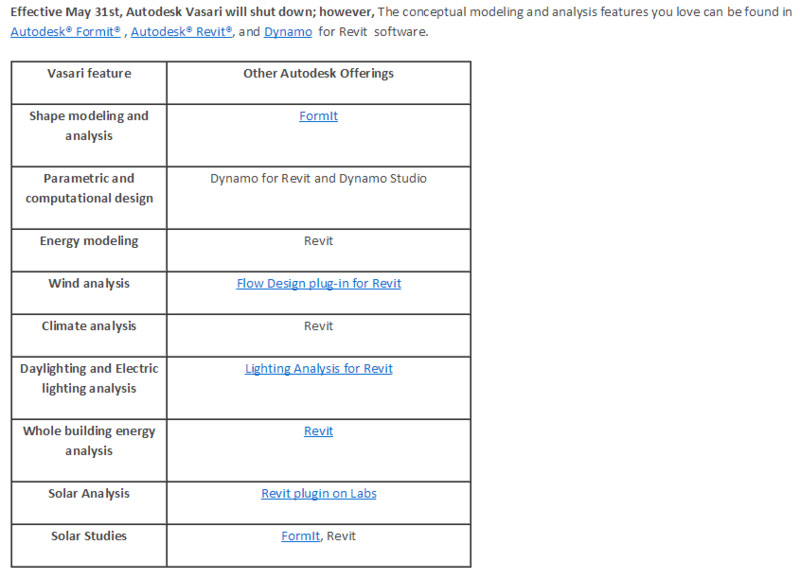 Another couple of posts about the 2016 Revit release, this time from Revit OpEd. Here is a warning from Revit OpEd about the 2016 products and not begin to quick install the wrong one. Here is another one for 2016, this time from AECbytes about new Revit Rendering. And still more about Revit 2016 and what’s new, this time from cadline. What’s new in Revit 2016? And we still have more ‘What’s new” posts for Revit 2016, this time from IMAGINiT Building Solutions Blog. This time a couple of YouTube posts from IMAGINiT YouTube Channel about the new features in Revit 2016. What you want more new Revit 2016 posts……well here is one by BIMopedia blog. How about a first look at Revit 2016, from CADLearning. This Revit 2016 post is by Revit beyond BIM, and takes a look at Gravity. Keeping with the new 2016 Release info, here is more news about some of the 2016 Suites from Autodesk (In The Fold). More on the 2016 Design Suites, this time from TenLinks. If you work in Both Civil 3D and Revit, then this post from What Revit Wants is for you. How about what’s new with Revit 2016 Structure, well Autodesk Revit Structure has you covered. Just to switch it up from 2016 Revit, lets look at what’s new in 2016 Navisworks (cadline). The good folks over at landarchBIM have launched a Revit Landscape training course. For those using ArchiCAD and working with Revit models this is a post you should read and share with your Revit using partners. (Bond Bryan Architects BIM Blog). If you like BIM and you Like PodCasts, then you need to check out BIMThoughts. BIMThoughts is not just Podcast’s, it also has great blog posts too, like this one on Vault. the Letters went out this week for speakers at RTC EUR 2015, learn more with this blog post from RTC News. And just to toot my own horn a little here is a post form The BIMsider (yup that’s me) about being selected to speak at RTC EUR 2015. RTC EUR 2015 – The BIMsider Speaks…….Twice – This time on another continent! While we are on the topic of RTC, some may be asking why? Well look no further than this Speaker Profile of Steve Shell for the answer. (RTC News). Here is another instalment of RevitCat‘s on going quest to teach people that the “Moves with Nearby Elements” command in Revit isn’t so bad (I’m still not convinced). Tips for BIM Training provided by Line/Shape/Space. Are you thinking about purchasing A360 Team? If so check out this post on the A360 Blog about just that. 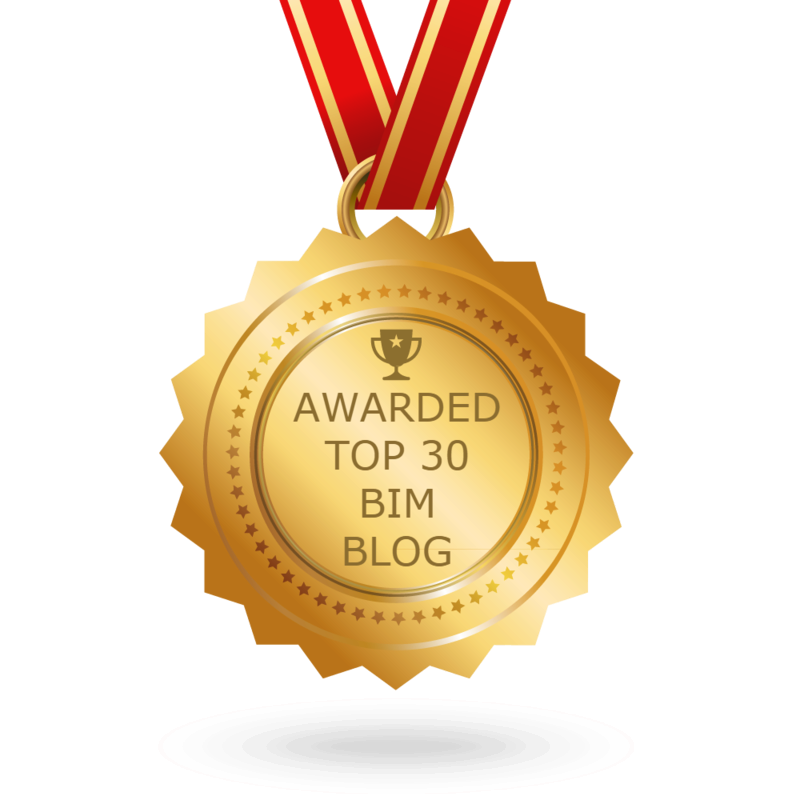 If you have trouble with site tools (or anything to do with site or topo work in Revit) you should check out landarchBIM blog. Why Isn’t There a Smarter BIM Tool for Building Design, Yet? This is a neat little feature on the Autodesk Knowledge Network I didn’t know excited, thanks to What Revit Wants for sharing. This next post is a little longer but completly worth the read! Anthony from practical BIM talks about how “my BIM is not necessarily your BIM based on our workflows (ie Design vs Construction vs survey vs FM). Now for some construction app news from the ConAppGuru. If you ar having issues with wireframe view in Navsiworks Simulate, check out this post from IMAGINiT Support Blog. Here is a cool little tip for rendering with a background photo in 3DS Max Design (IMAGINiT Building Solutions Blog). With the release of the new trailer for the new Star Wars movie coming out this Christmas, you need to check out this post from Beyond Design. This post from Revit OpEd is for your Revit MEP Folks, espically the ones wondering about Circuit Length Calculation. If you are a FormIt user you should be sure to check out TGIFF’s (Thank God it FormIt Friday). Find out more at the FormIt blog. I’m going to end this weeks Roundup with 2 posts that are very different from each other, and both different that the normal stuff here (and neither talks about Revit 2016 I promise). Previous postRTC EUR 2015 – The BIMsider Speaks……Twice – This time on another Continent!